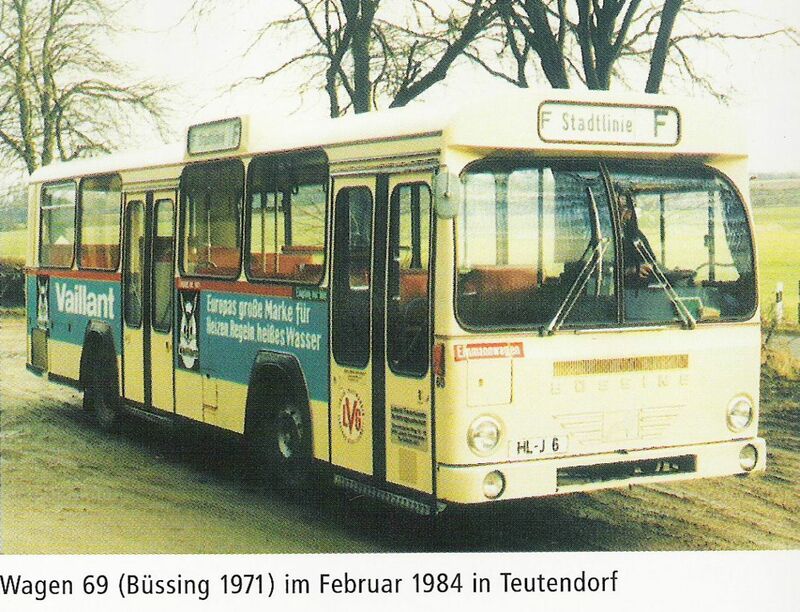 Beschreibung: Dieser Standardbus von Büssing war etwas kürzer als ein O 305 und wurde hauptsächlich nur auf der Stadtlinie F in Travemünde eingesetzt. Gefunden: 8 Kommentar(e) auf 2 Seite(n). Angezeigt: Kommentar 1 bis 5. Police are trying to locate the owner of a car that was found yesterday at Mahdia.A police official said that Crime Scene detectives who checked the Toyota Premio observed bloodstains and maggots,http://www.footlockershop.us.com/Nike-roshe-one-hyp-qs/, on the back seat. However,Wholesale Jerseys, they have been unable to find the driver,wholeslae cheap nfl jerseys china, who works at a gas station in that location.Police believe that the car may be linked to a case that Mahdia ranks are at present investigating. It was reportedly found in an area where a suspect in that case resides.